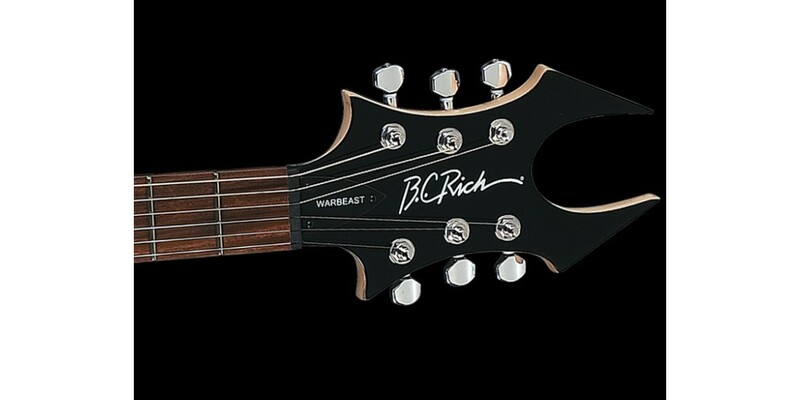 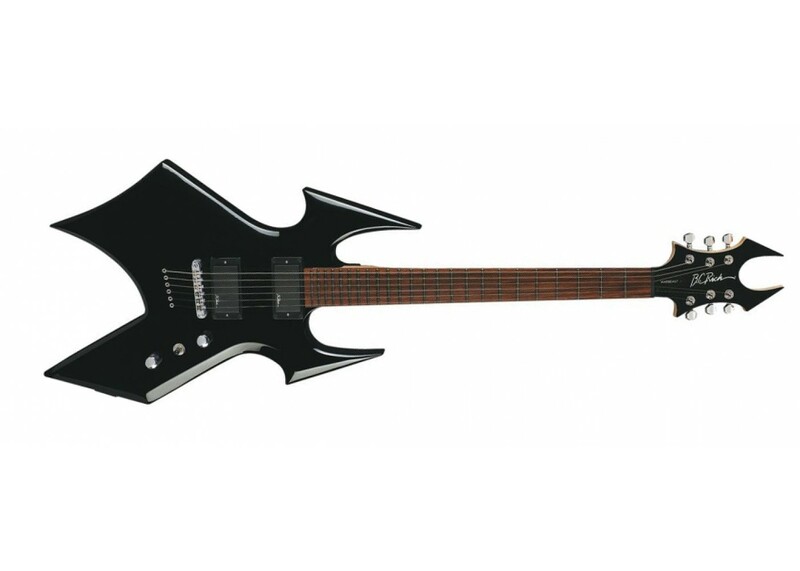 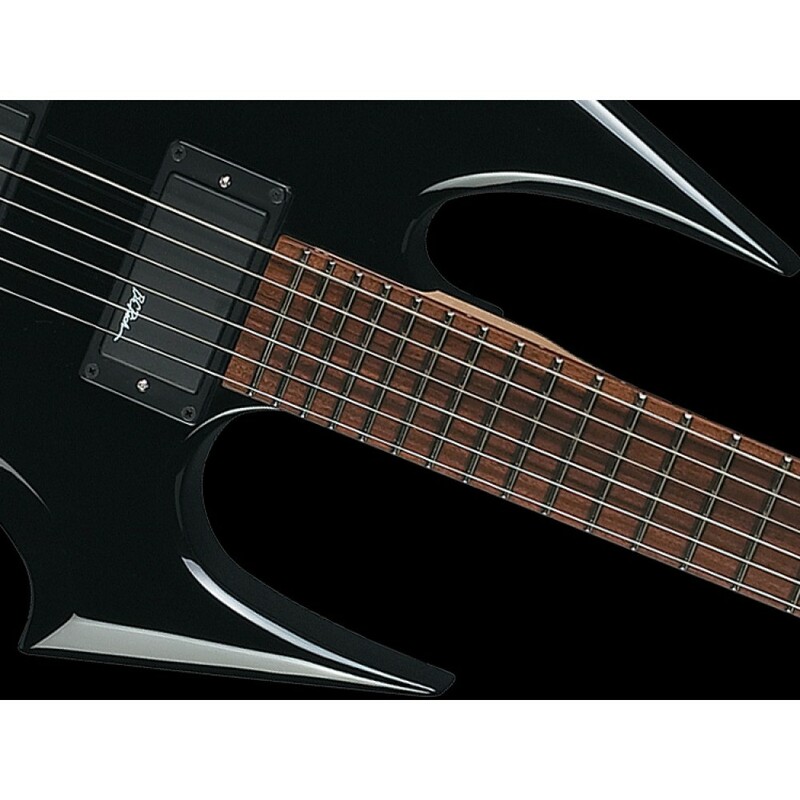 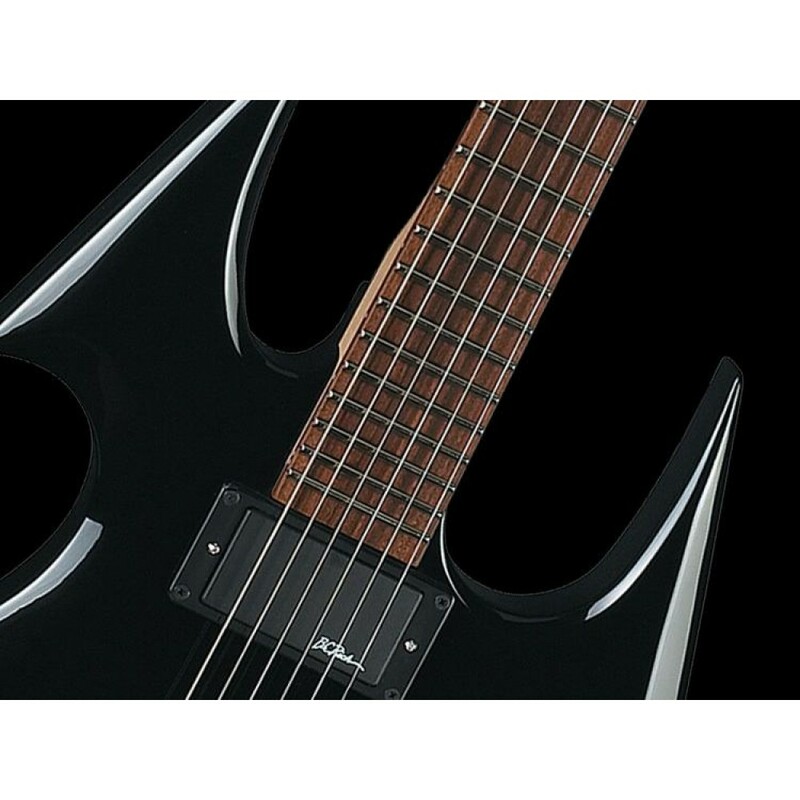 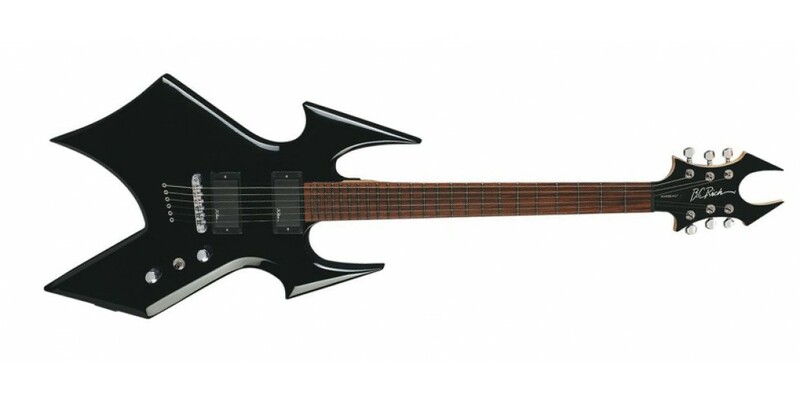 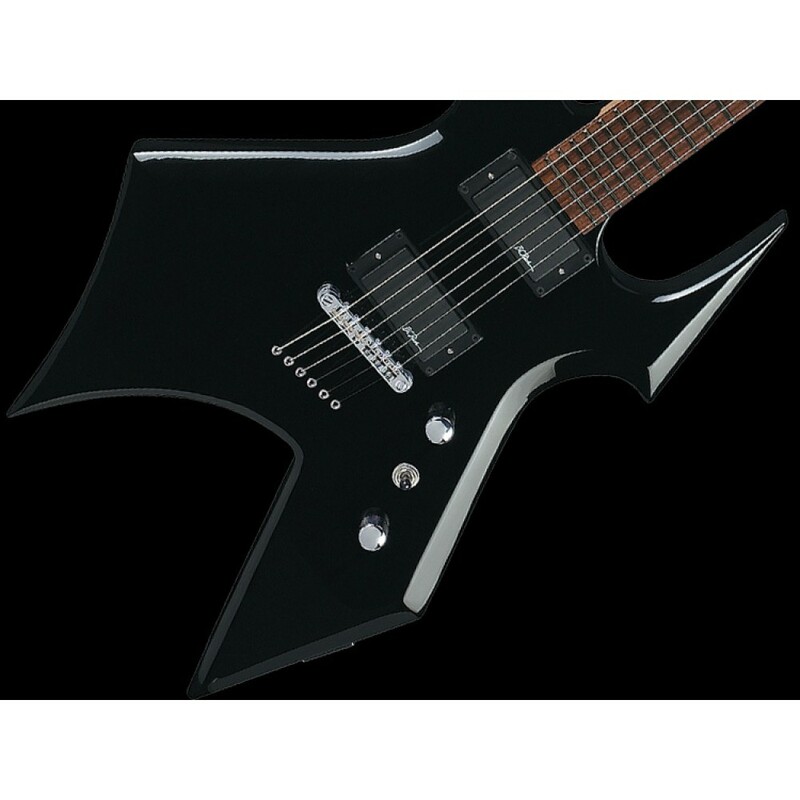 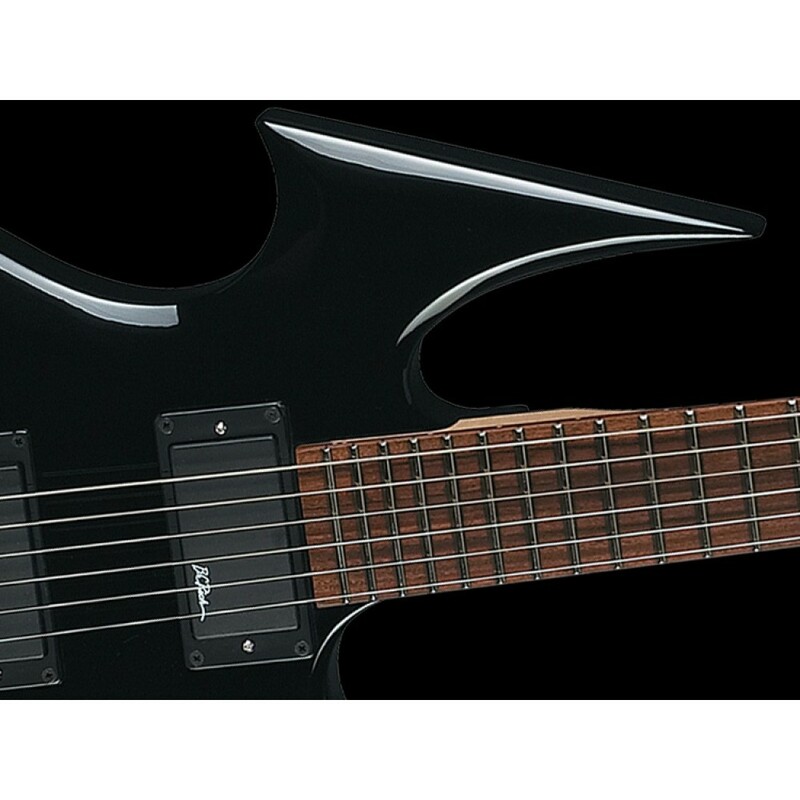 When it comes to extreme and aggressive shapes, it's tough to top BC Rich. 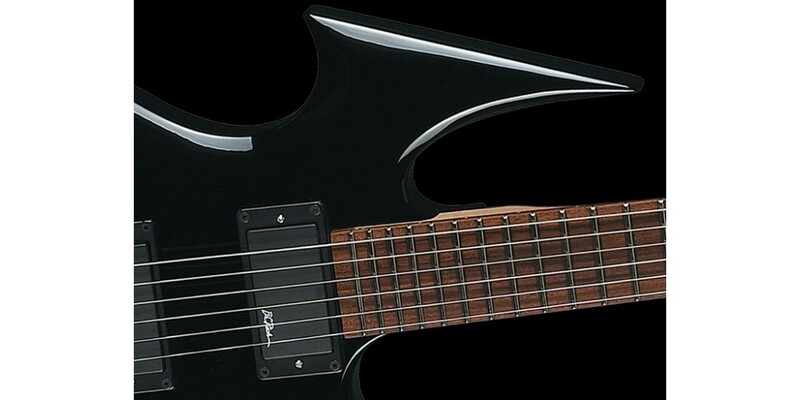 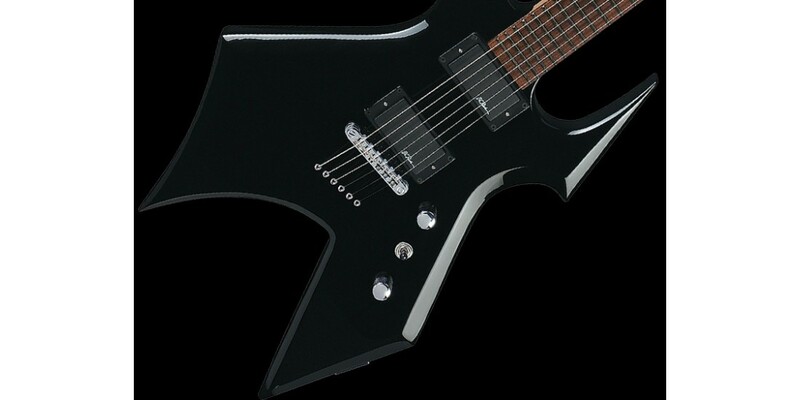 The Warbeast electric guitar combines elements of the Warlock and the Beast to create a dangerous new breed of guitar. 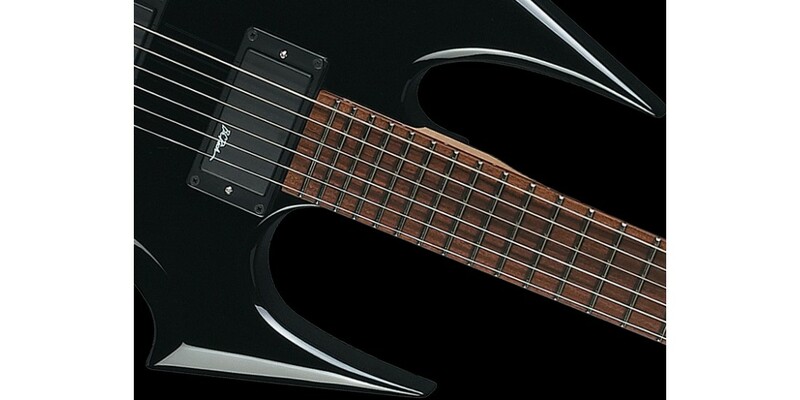 The Warbeast features a basswood body and a bolt-on maple neck with ebony fretboard. 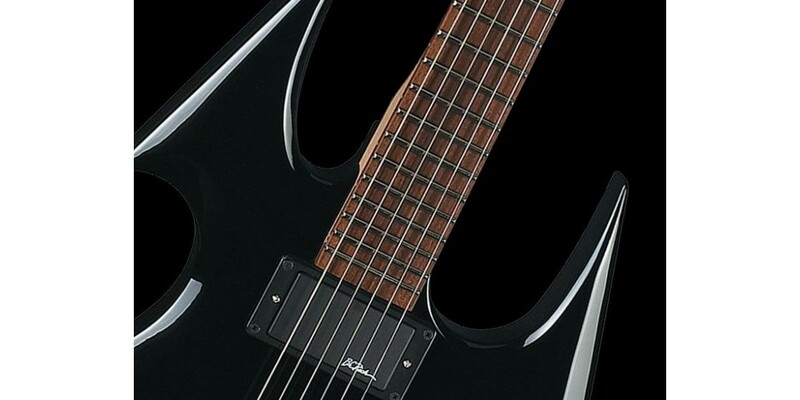 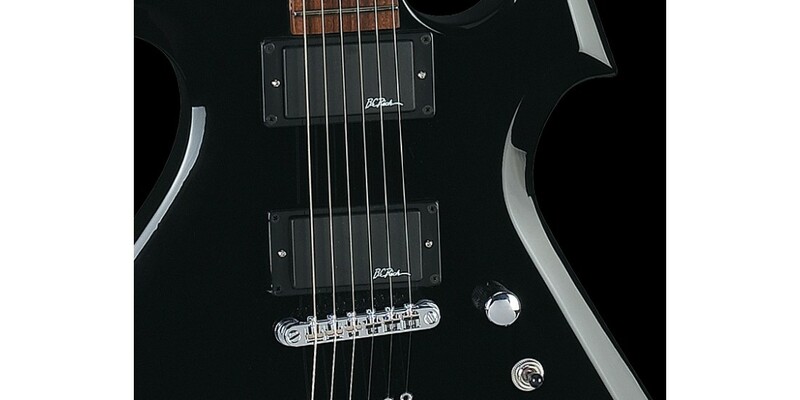 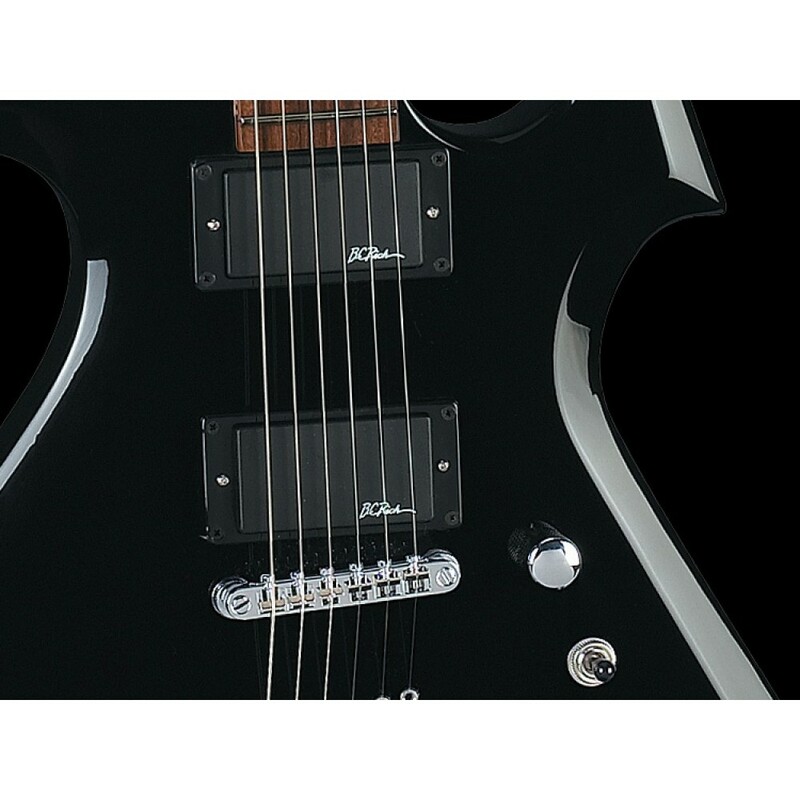 Thru-body stringing provides strong sustain, a tight, punchy sound and feel. 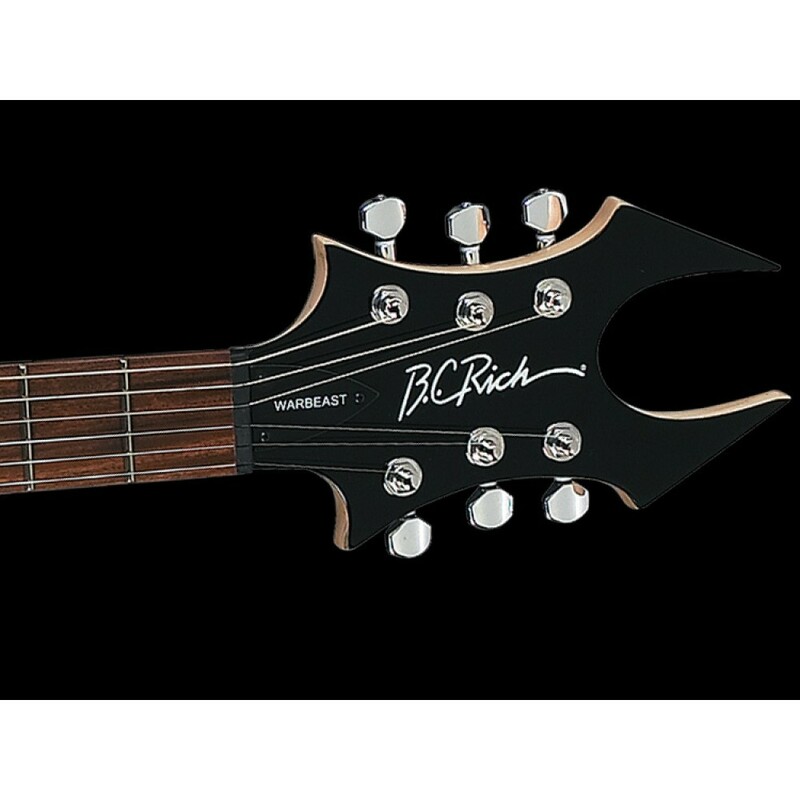 Two high-output BC Rich humbuckers dish out the fire-breathing tone you crave, and a radically-styled Widow headstock adds the finishing touches to this monster.